Training manners can sometimes get put on the back burner when there are so many other things to do and train. The idea behind this program is to motivate not just pet dog owners but also trainers and those competing in sports to work more on their dog’s manners. 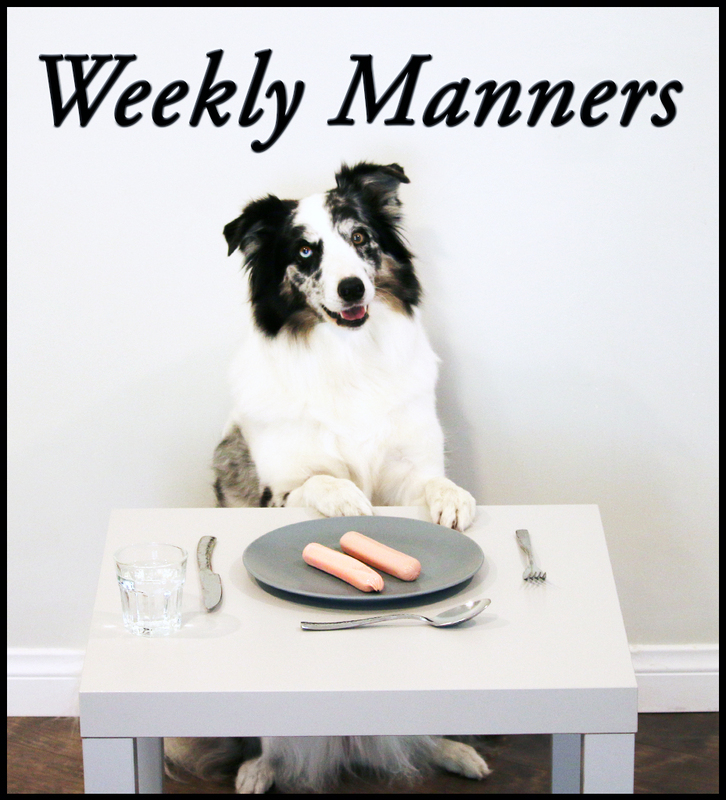 Working on manners in training sessions instead of just managing the situations as they happen makes living together more enjoyable and less stressful for both dogs and humans. All of the tutorials are in depth and if a step is required before training the behavior you will be pointed to where to learn the prior steps. Each post contains a video tutorial as well as the written out steps. 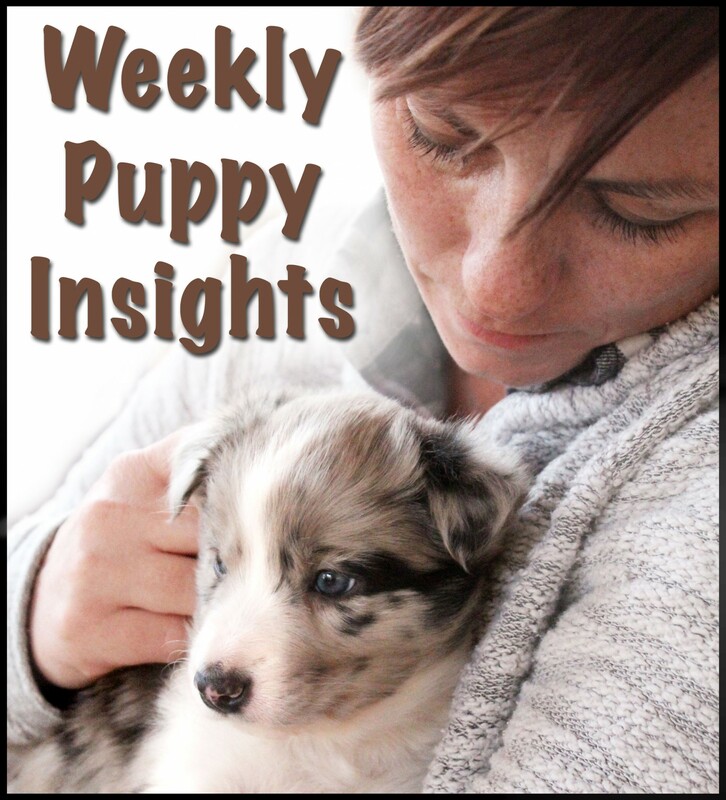 These video tutorials are designed to be easy to understand for beginners, yet peak the interest and motivate advanced trainers to work weekly on their dog’s manners. If you are unfamiliar with using a clicker, please refer to my video ‘What is Clicker Training?’ If you prefer not to use a clicker while following these tutorials, you can watch this video on what to do instead of clicking: ‘How to use our videos without a Clicker’. The ‘Weekly Manners’ video posts are not a guide on how to train in general, so if you are interested in the technical skills of training tricks and behaviors, check out Emily’s DVD ‘Kikopup’s Guide to Clicker Training’. Purchase a membership now! Membership is granted immediately after purchase. Remember to write down your User ID and Password, as you will need to use them to login at the ‘My account’ tab before viewing the protected material under the Memberships > Weekly Manners tab. You will have unlimited access to the tutorials until March 2021.